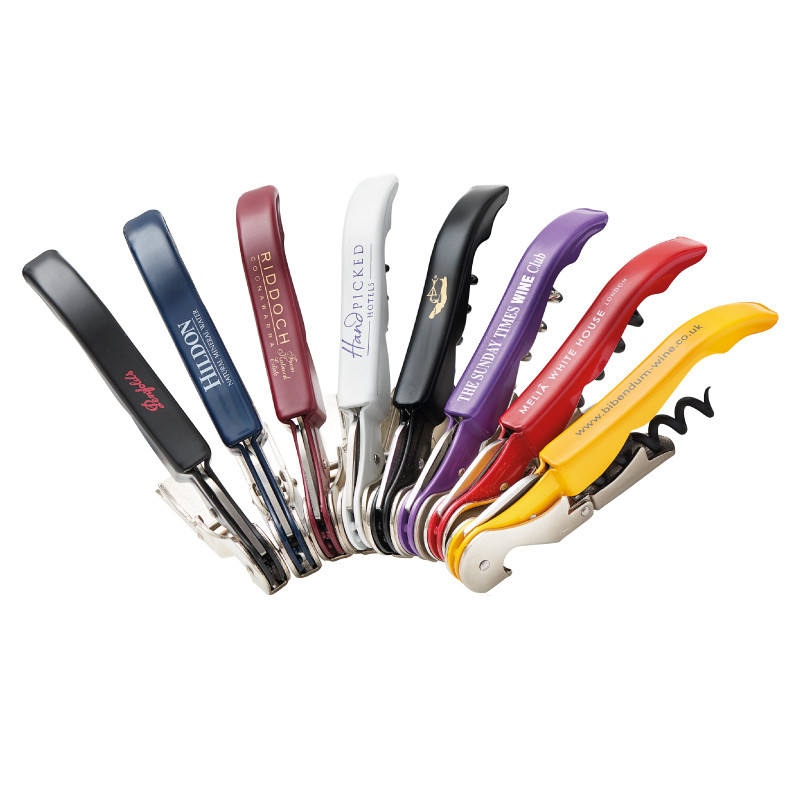 The ubiquitous original Pulltaps double-lever corkscrew makes light work of virtually all cork types. 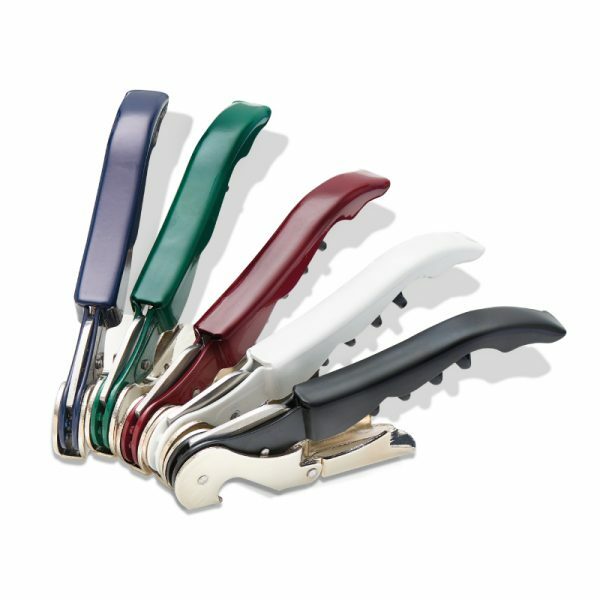 To ensure easy lifting, this clever design has an extra shoulder for the trickier initial lift. 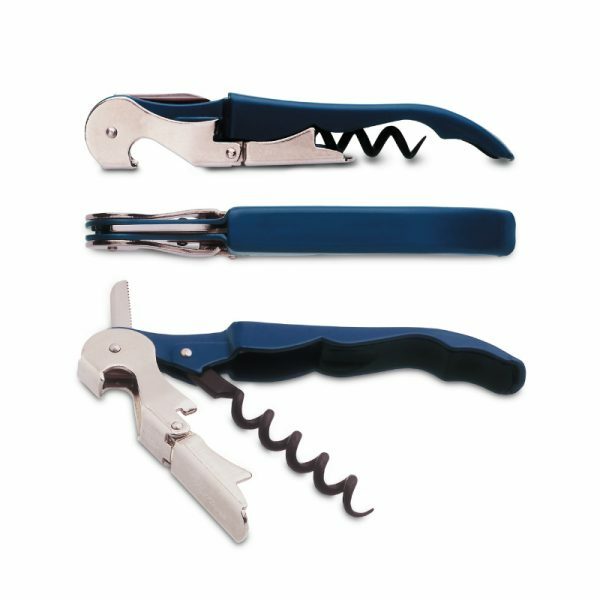 Foil cutter and bottle opener are included in the design. 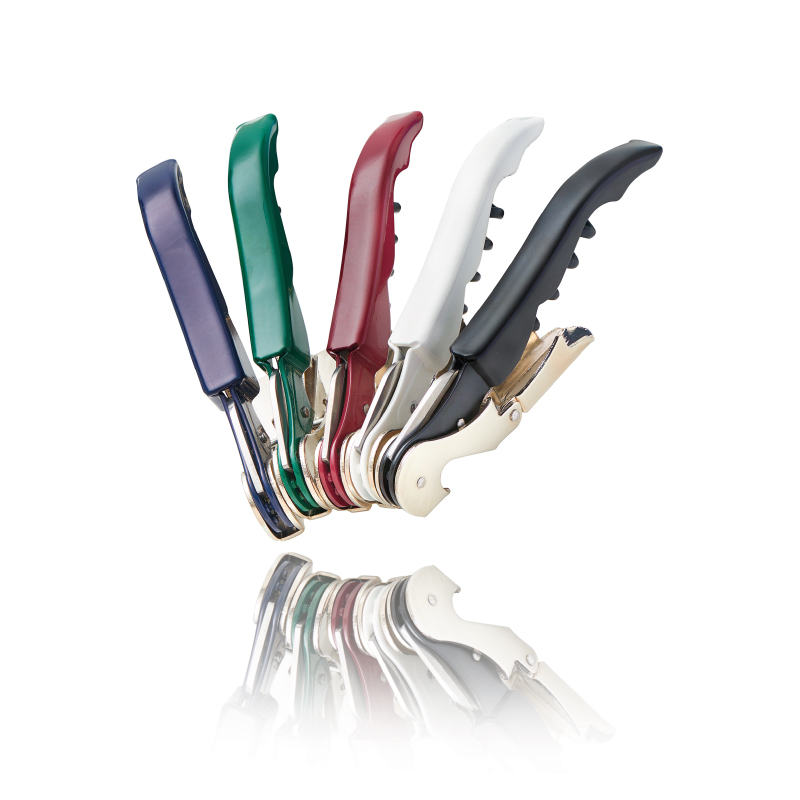 The classic promotional waiter’s knife – loved by professionals worldwide. 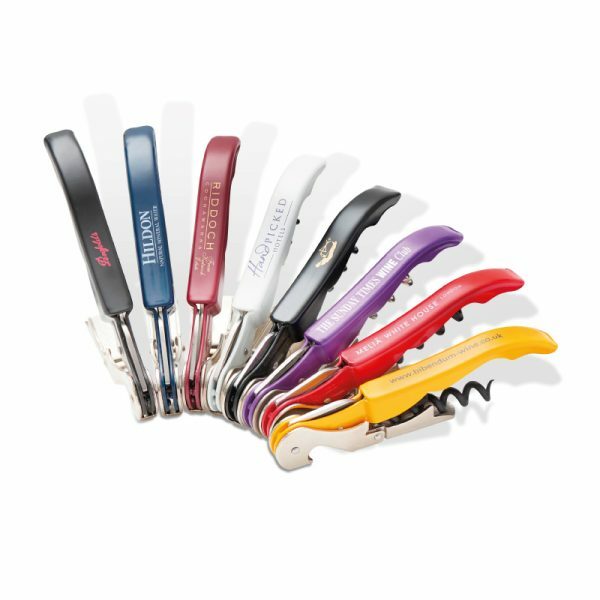 Great branding potential on topside of handle, printed pulltaps corkscrews from 100pcs; optional gift box in acrylic, tin or hardwood. Manufactured to top European specification.